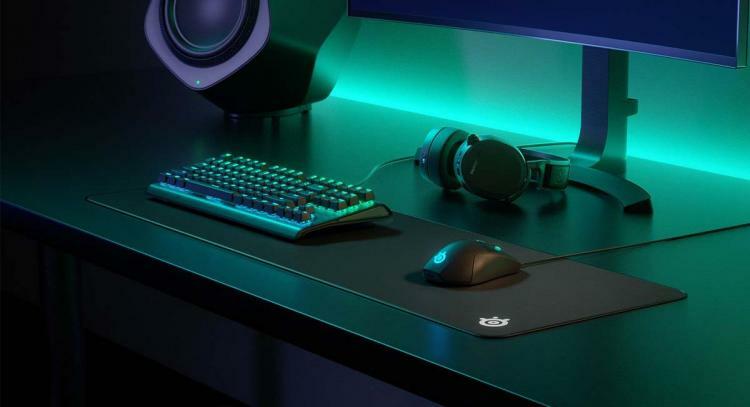 SteelSeries expands its iconic QcK Series of gaming mousepads to include the new QcK Edge, QcK Prism Cloth and QcK Hard mousepads. 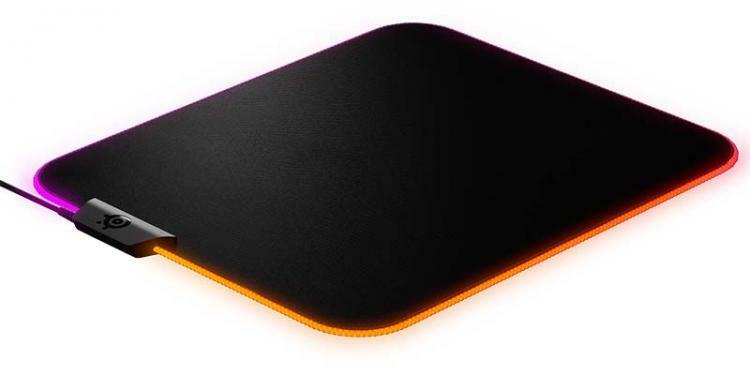 The addition is also to celebrate SteelSeries’ milestone for selling 10 million mousepads. The SteelSeries QcK Prism has a cloth surface and features dynamic two-zone RGB lighting, powered by SteelSeries Engine. The QcK Prism mousepads support the PrismSync app for synchronized RGB lighting with other supporting SteelSeries products. The RGB lighting can be integrated with Discord to display custom lighting effects for chat notifications. The QcK Prism Cloth is available in both a Medium (320mm x 270mm x 4mm) and XL (900mm x 300mm x 4mm) variant. The QcK Prism Cloth is available for $39.99 and $59.99 respectively. The QcK Edge features the same surface as the iconic QcK mousepads with the addition of the stitched edge to ensure it will not peel or fray. The QcK Edge sports a rubber non-slip underside to prevent it from moving. The QcK Edge comes in three sizes: Medium (320mm x 270mm x 2mm), Large (450mm x 400mm x 2mm) and XL (900mm x 300mm x 2mm). The QcK Edge is available for $11.99, $14.99 and $23.99 respectively. The SteelSeries QcK Hard delivers professional-level speed. The hard polyethylene surface is optimized for both low and high DPI tracking, while the multi-layer construction and solid polymer core increase durability and provided a consistent surface texture. The mousepad measures 320mm x 270mm x 3mm. The QcK Hard is available for $29.99. 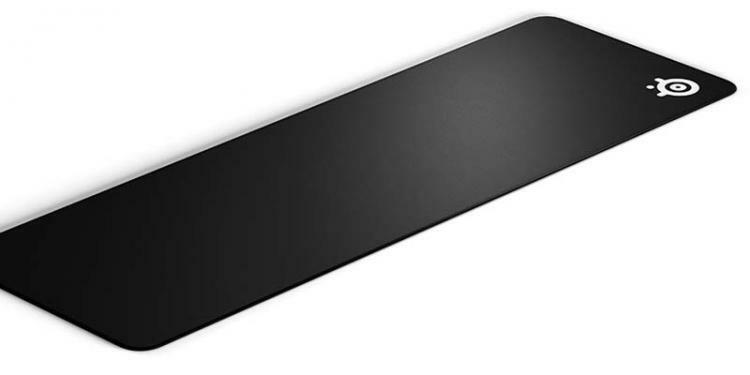 SteelSeries will also be upgrading and renaming its existing original line of QcK mousepads. 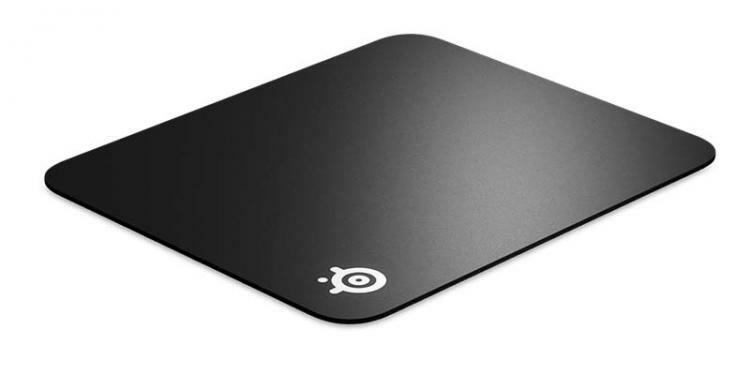 Learn more about the SteelSeries QcK mousepads here.